Oh the shock and awe… what is happening to my world? Seems like I’m picking all the wrong technology lately. First HD-DVD, now Windows Media Center Extenders. 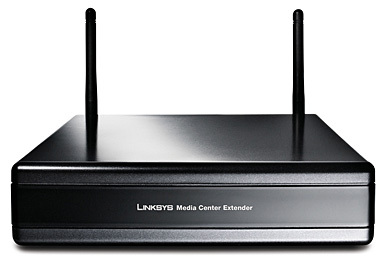 Apparently, everyone (Linksys, HP, Niveus, D-LINK, Samsung) that makes an extender is dropping their product line. That leaves loud, noisy XBOX 360’s to connect to our Media Center’s remotely. Good thing I stocked up on these when they were down to $50.